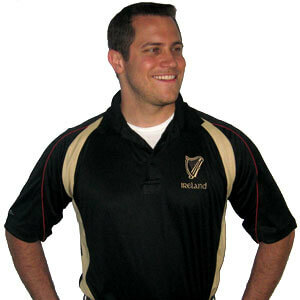 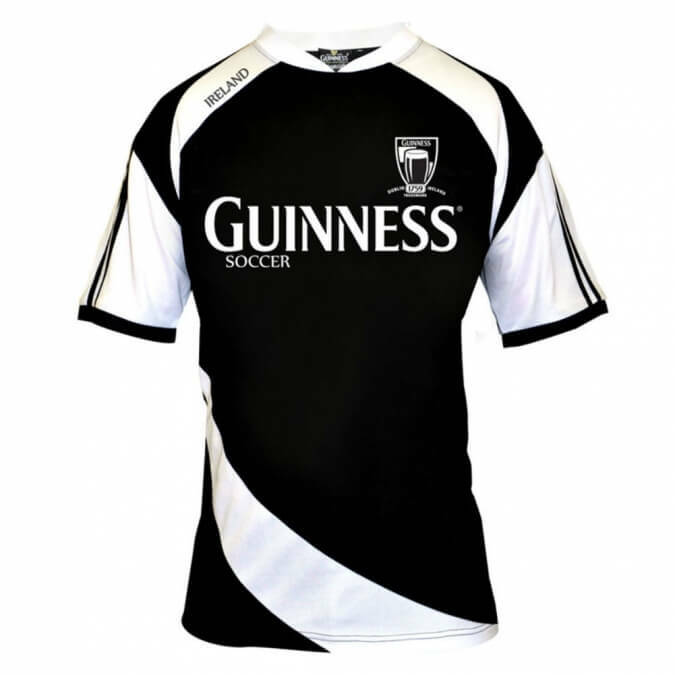 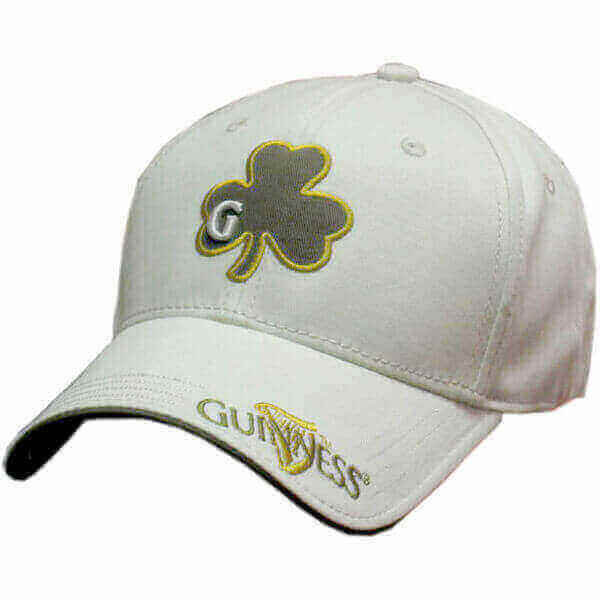 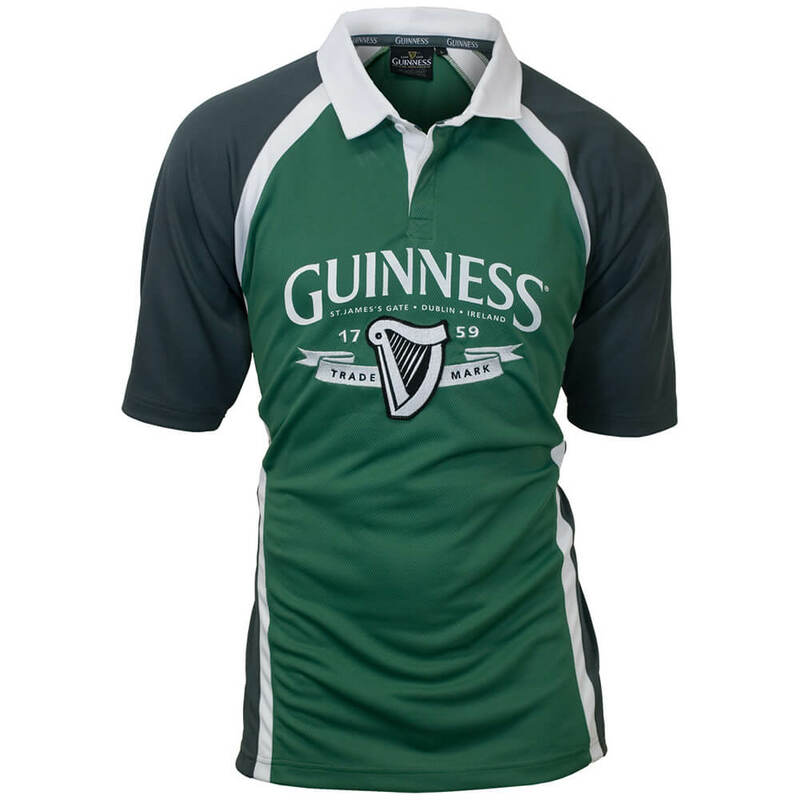 Guinness style golf shirt in black and cream colors. Made from the ground breaking Breathlite fabric this golf shirt is extremely comfortable and cool. 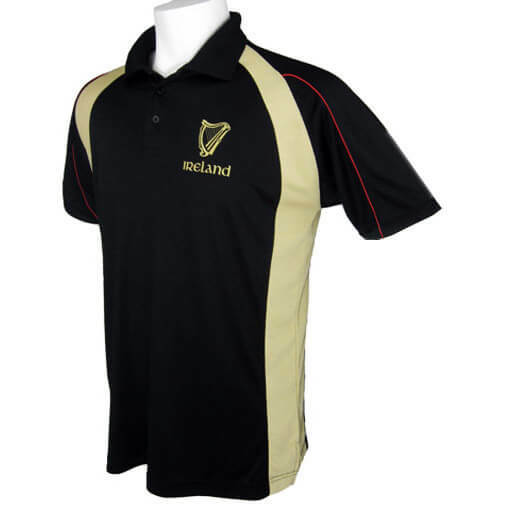 The harp logo is embroidered on the left chest with red contrast piping running down the sleeves. 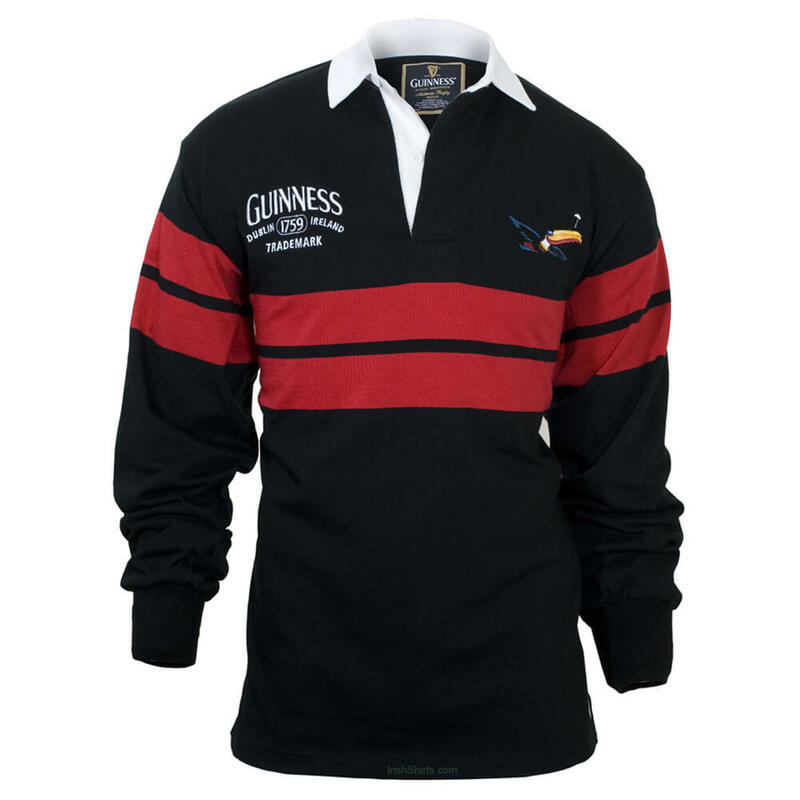 A stylish and practical, smart but casual shirt.